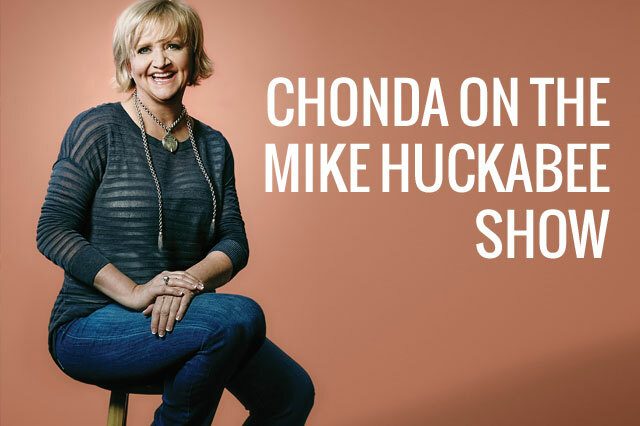 Watch Chonda’s latest TV appearance on Life Today! 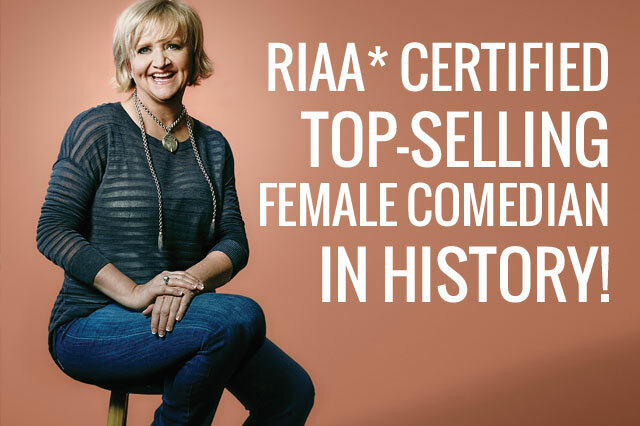 Pierce, the RIAA’s best-selling female comedian who sold out 40+ theaters this Spring, returns to the road with a 45-city tour leading up to the release of Girl Talk this Winter. 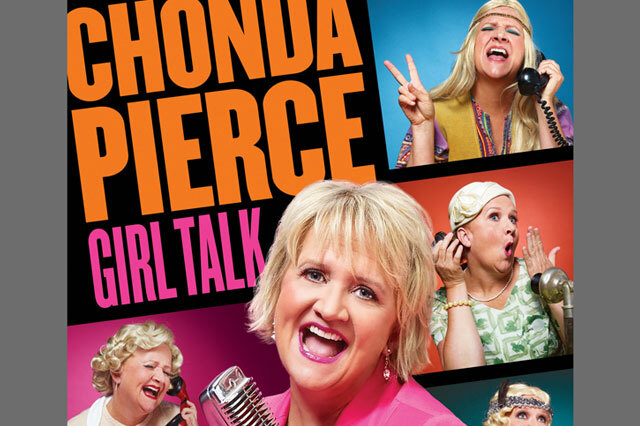 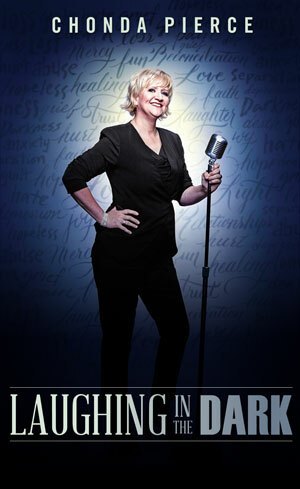 Armed with unpretentious Southern charm and laser sharp wit, Chonda unveils her new material on Sept. 14 in Michigan.